The Dweebs discuss general space topics and digress into space based literature. 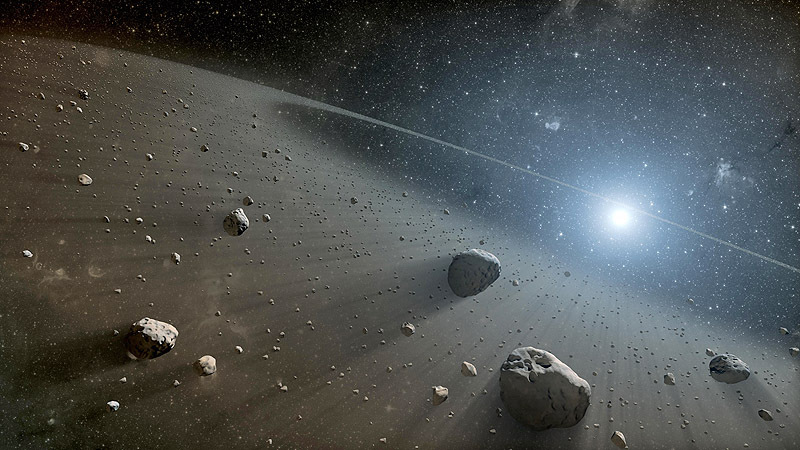 We touch on the implications of a space economy based on asteroid/comet mining. Then we wrap up by talking about one of the seminal works in the science fiction literature arena.